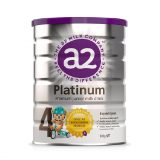 A2 Platinum Premium Junior Milk drink contains a delicious natural vanilla flavour and packed with vitamins and minerals needed to supplement kids growing years from 3 years onward. 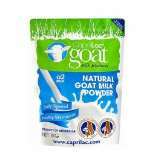 BuyKaricare Plus Goat Milk Infant Formula online at Chemist Direct! Premium goat milk based infant formula nutritionally complete for formula fed infants from birth to 6 months. Kids Plus - 60 Chewable Tablets - $19.95 - Kid's Plus is a multi-vitamin especially designed for young, growing children. It combines vitamins, minerals and other nutrients, essential for healthy growth and development.